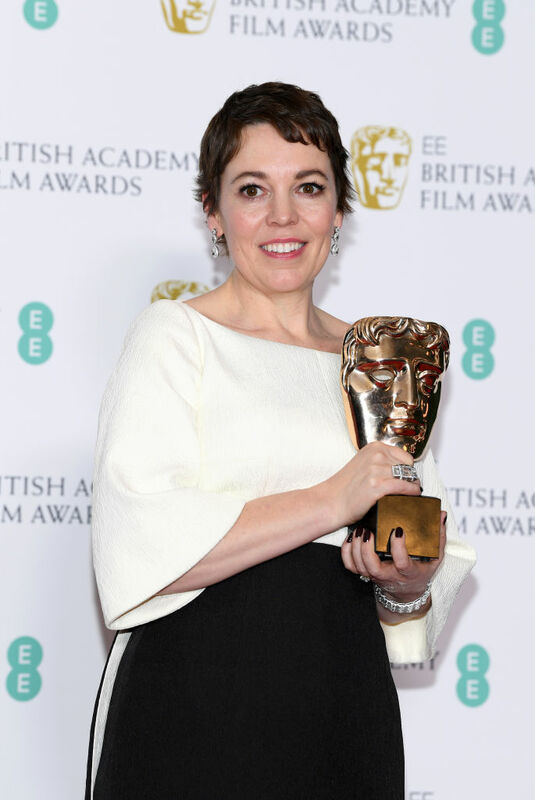 A big night for 'The Favourite', yet 'A Star Is Born' only comes away with just the one award. 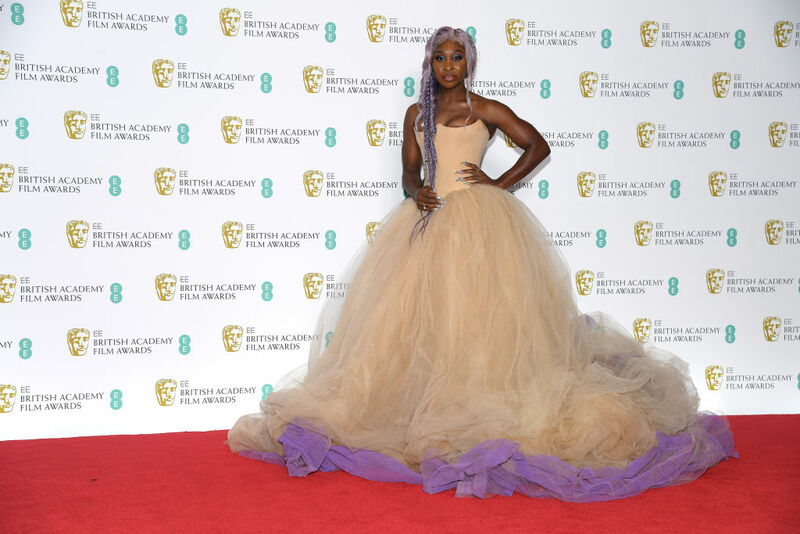 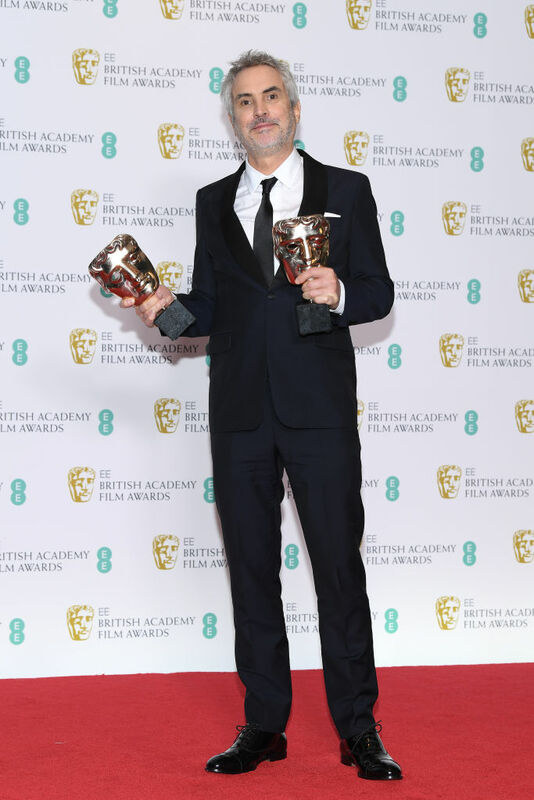 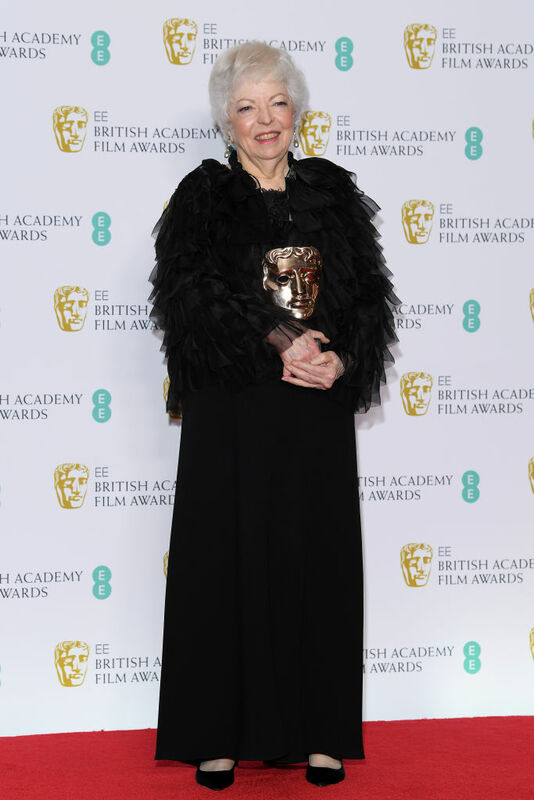 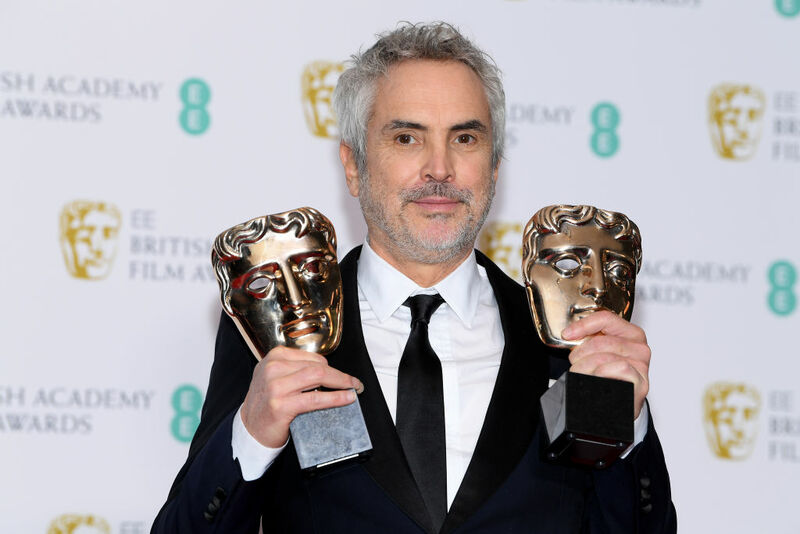 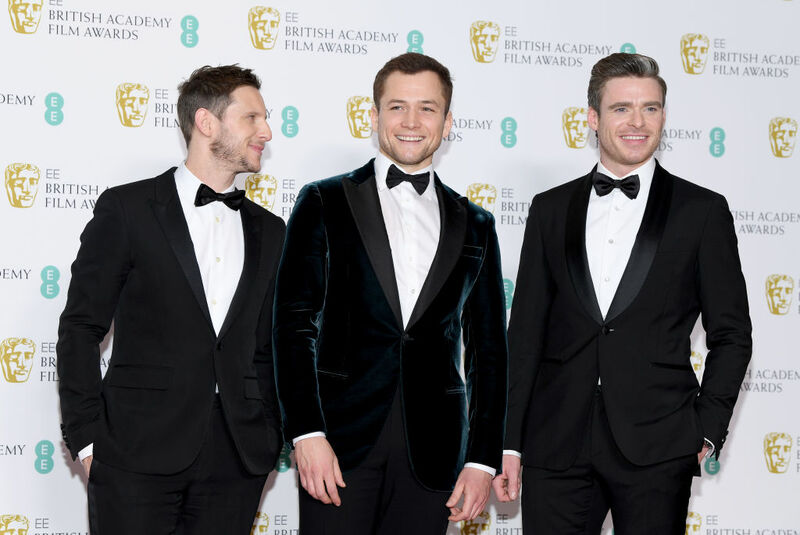 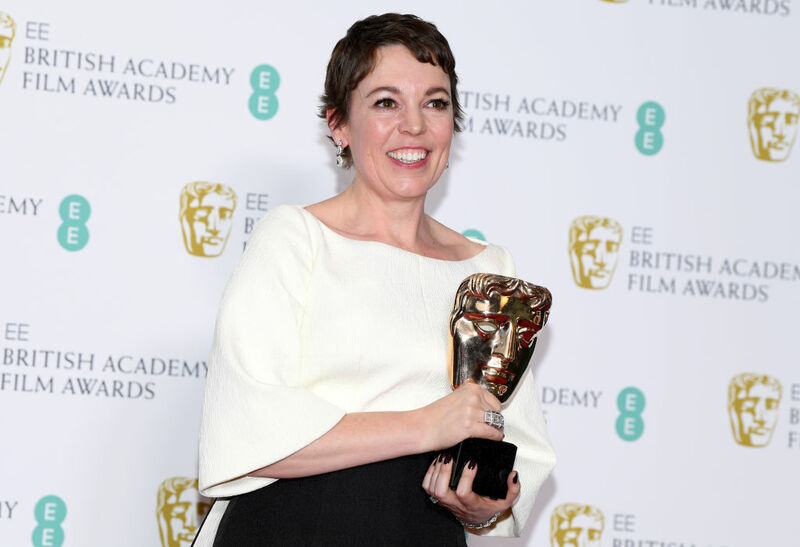 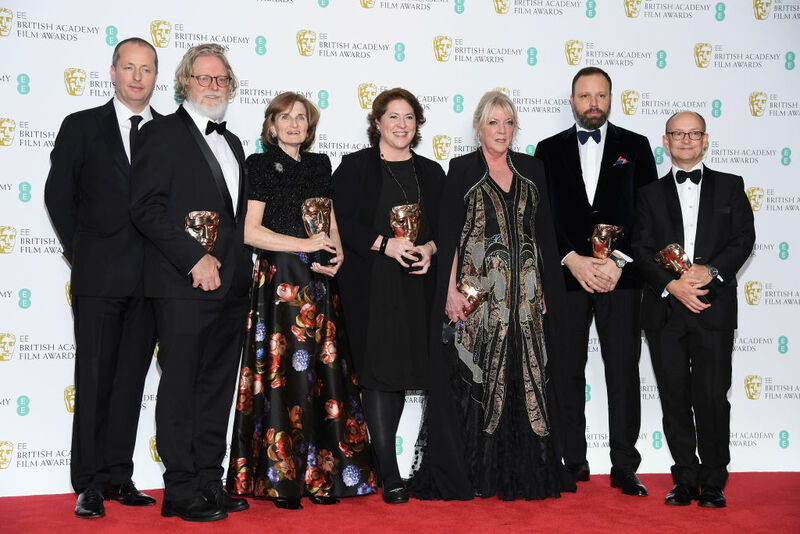 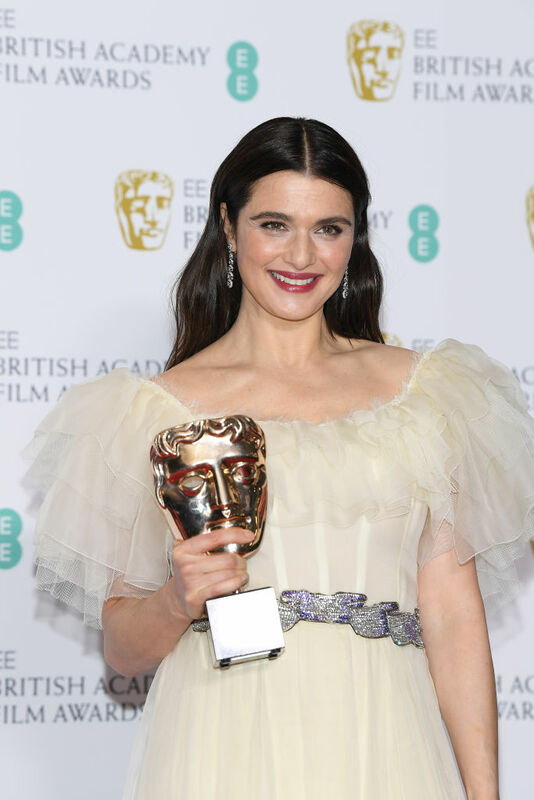 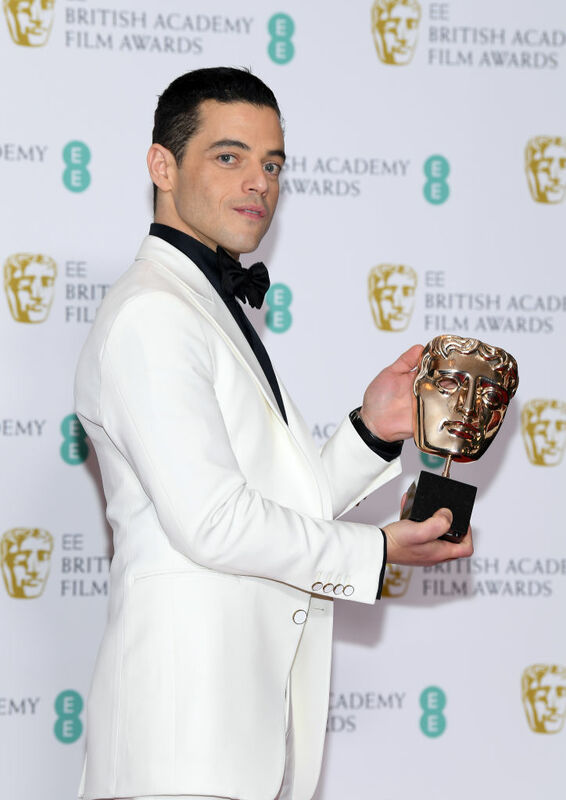 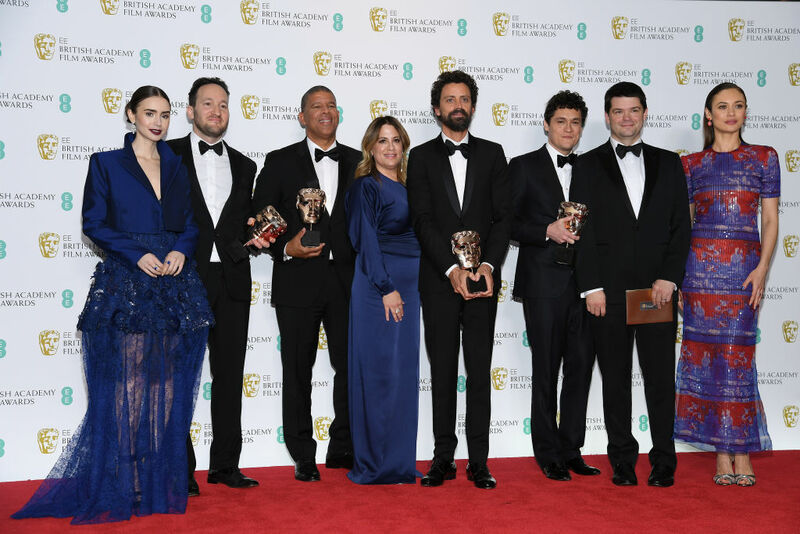 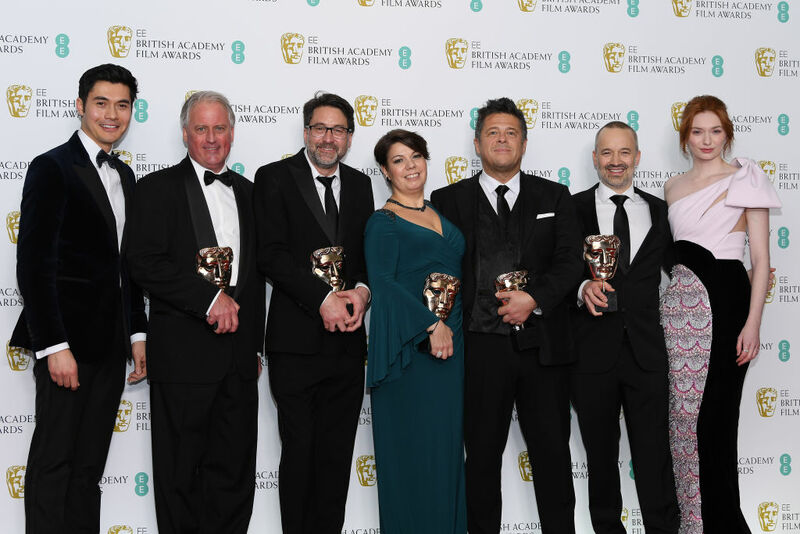 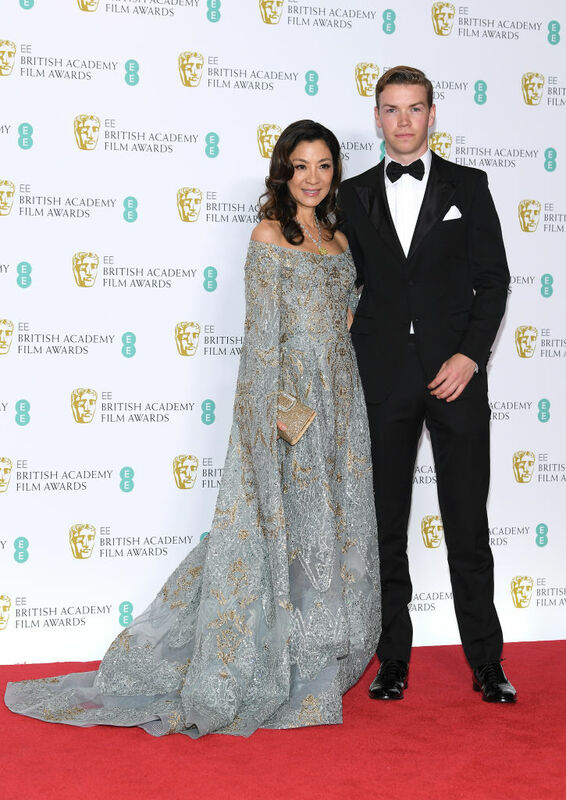 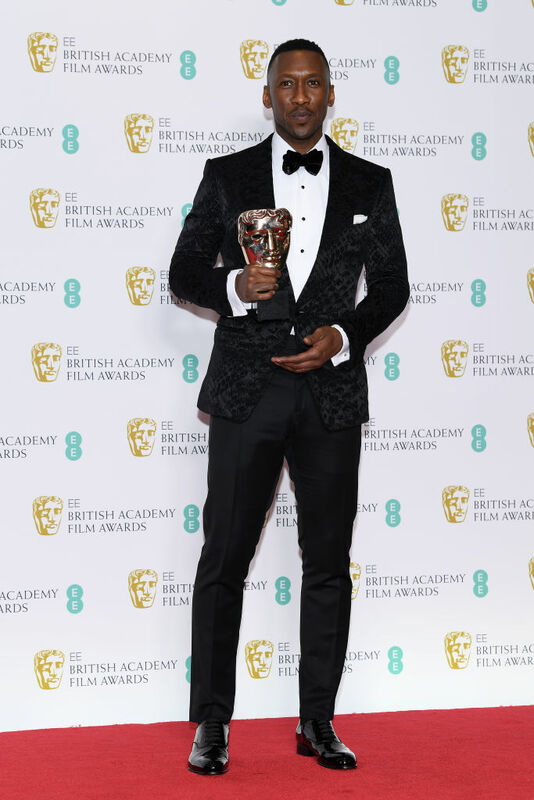 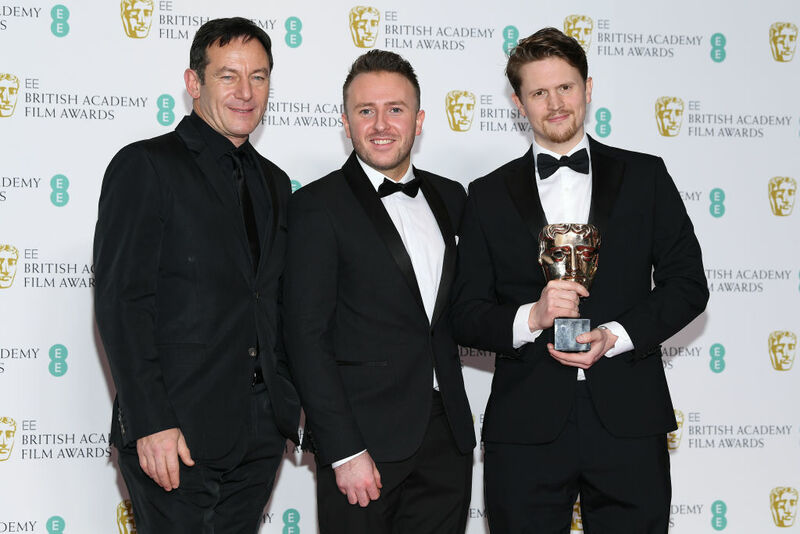 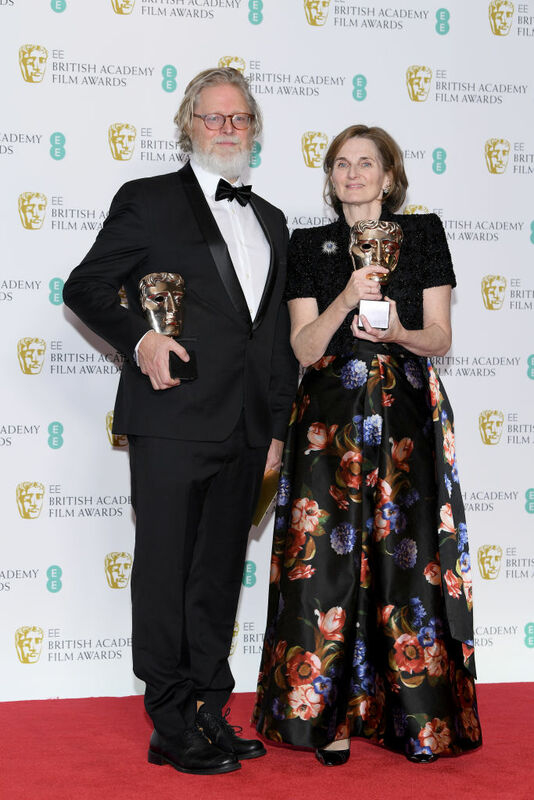 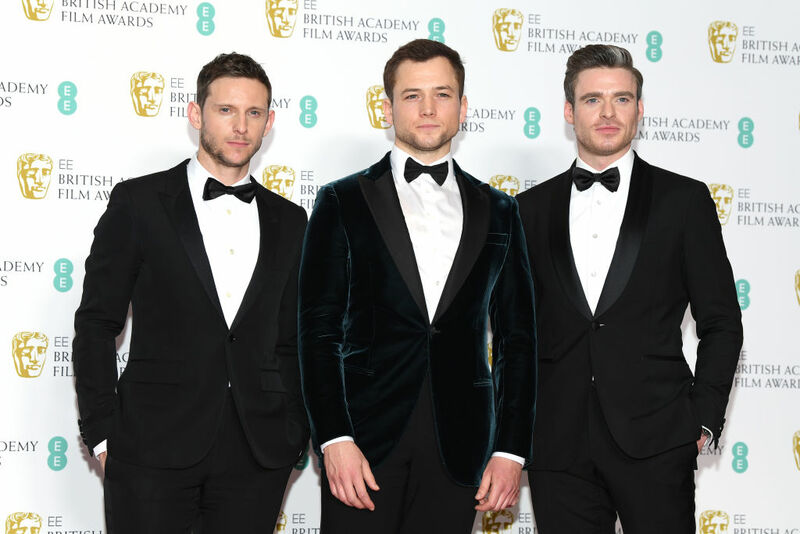 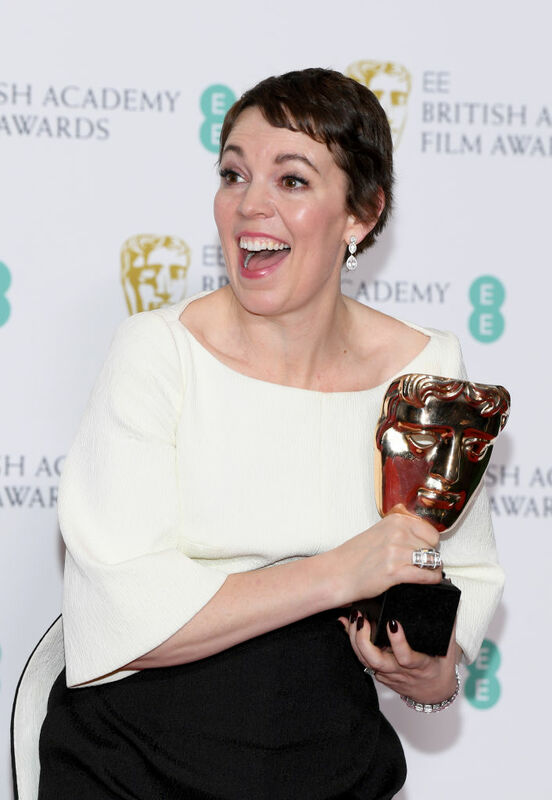 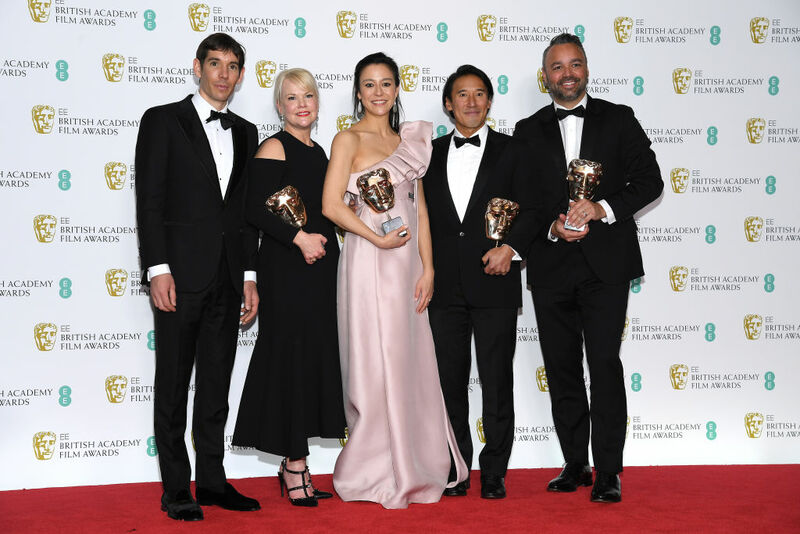 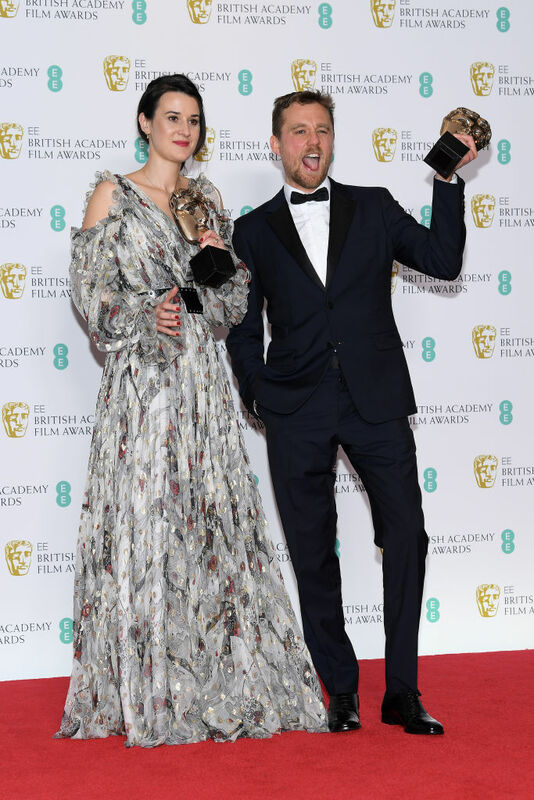 Tonight's BAFTA Awards saw 'The Favourite' pick up a stunning 7 awards. 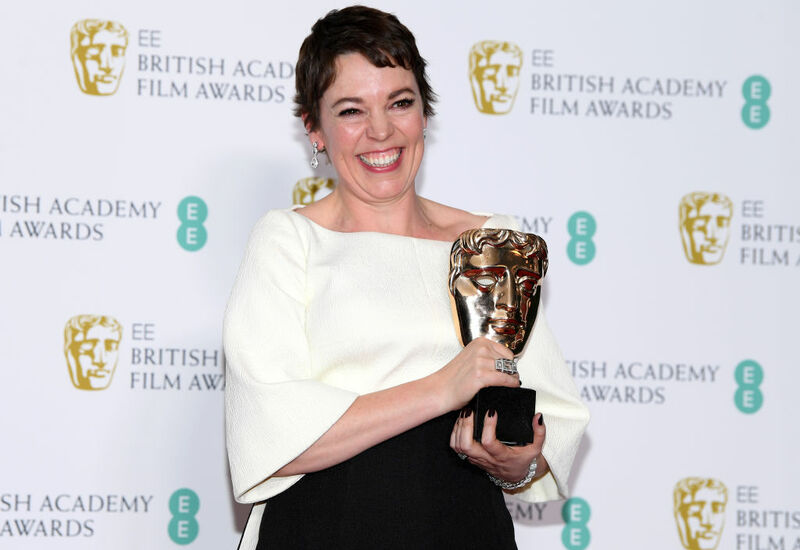 All told, 'The Favourite' won for Best Production Design, Outstanding British Film, Best Makeup & Hair, Best Supporting Actress for Rachel Weisz, Best Original Screenplay, Best Costume Design, and Best Leading Actress for Olivia Colman. 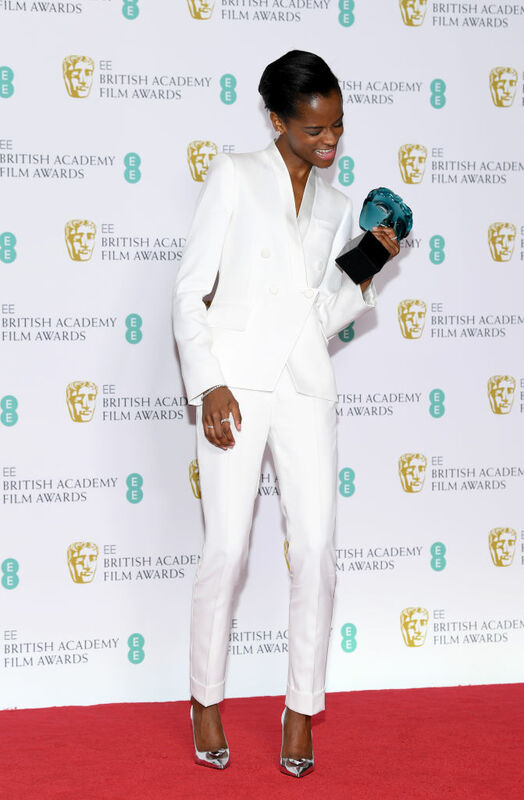 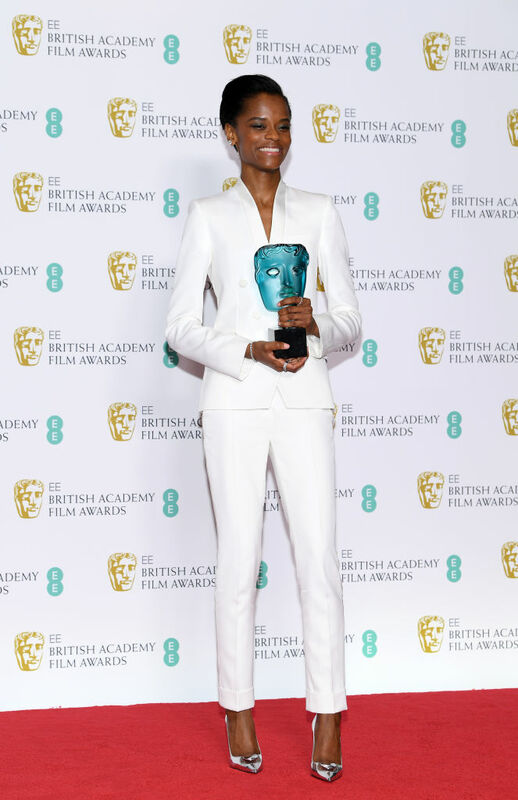 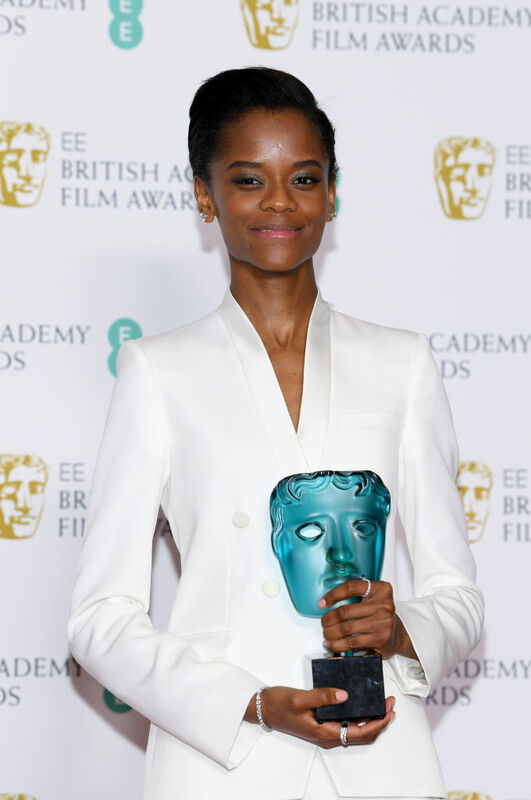 Meanwhile, Letitia Wright from 'Black Panther' picked up the EE Rising Star Award whilst 'Blackkklansman' picked up Best Adapted Screenplay and 'A Star Is Born' came away with just one win - Best Original Music. 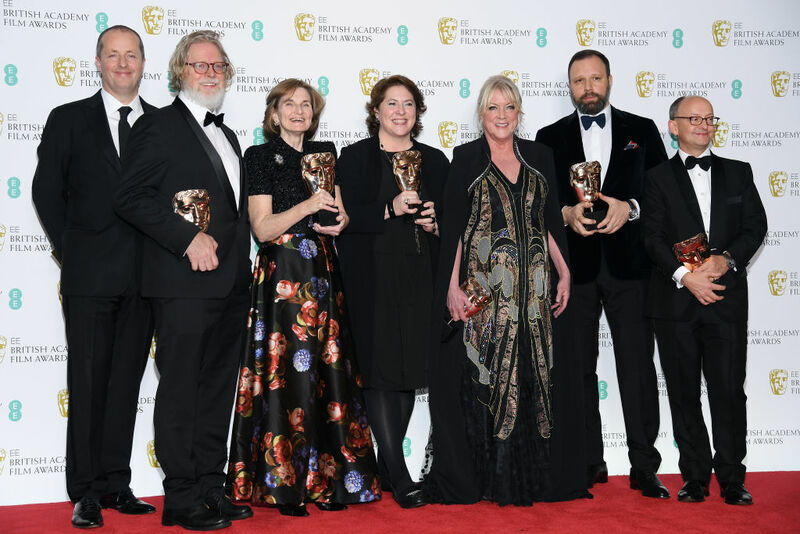 Richard E. Grant, meanwhile, sadly lost out to Mahershala Ali in 'Green Book', with Grant the heavy favourite to win Best Supporting Actor for his role in 'Can You Ever Forgive Me?'. 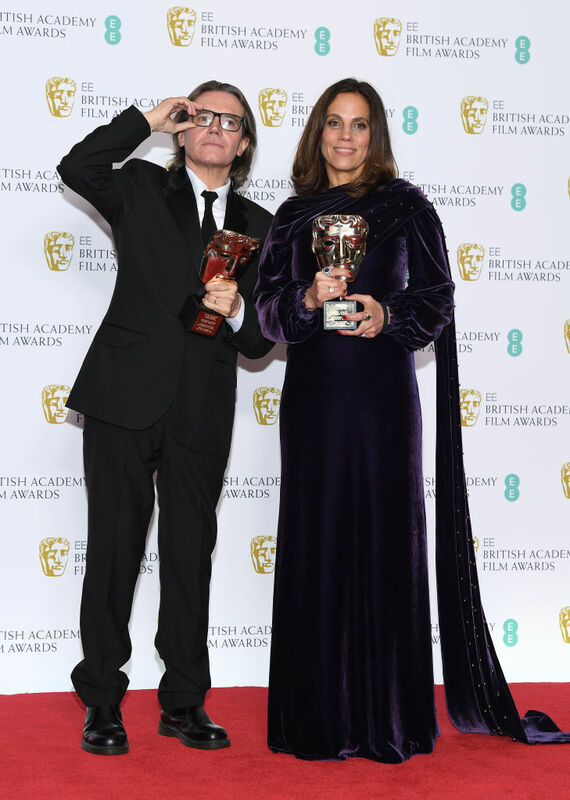 Here's the winners' list from the major categories.